Sally: God, I feel so bad about what happened a few years ago. I just hate myself for what I did. God: What are you talking about? Sally: You know, God. It was that summer when I made that bad choice I will always regret. It continues to haunt me. God: Sally, I don’t have a clue what you’re talking about. Sally: God, remember? I was dating Joe, and our relationship got more physical than we had intended; and well, one thing led to another… and I ended up getting pregnant. God: I still don’t know what you’re talking about. Sally: God, you have to remember! I confessed to you over and over what I had done and the decision I made to abort my child. I cried for days to you, asking you to forgive my sins. I still beat myself up over it. God, don’t you remember??? 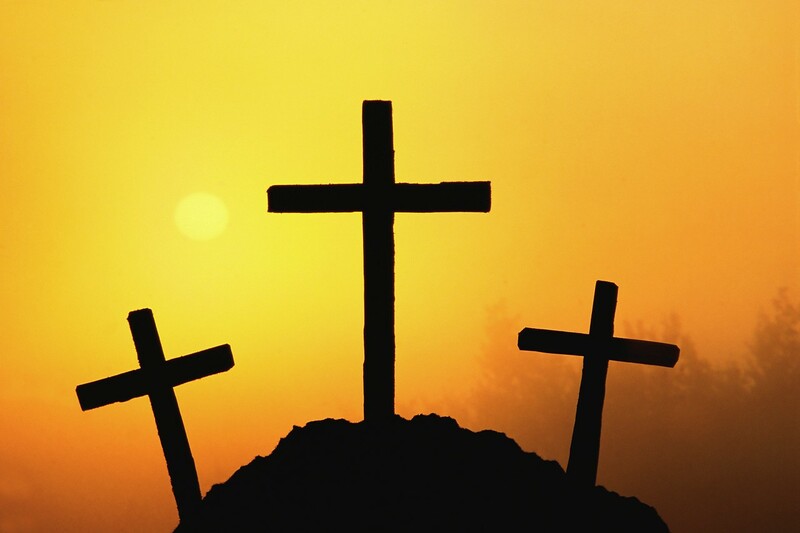 As we celebrate Easter this weekend, celebrate that His death and resurrection took care of your sins, once and for all. He paid the price. He doesn’t remember them. You are washed clean. Thank you, Lord. What verse(s) would you add? PreviousAre Trials Really Worth It?